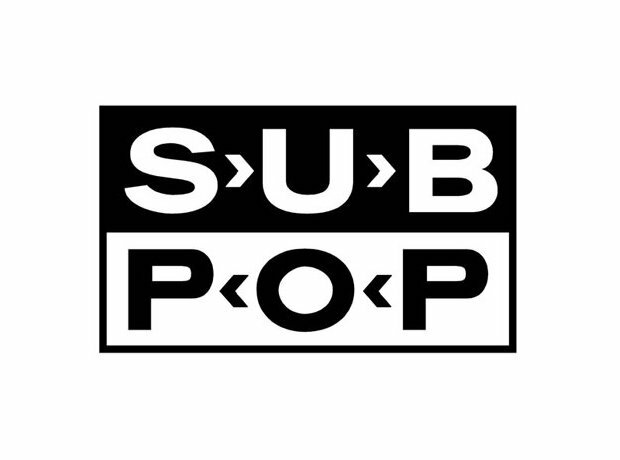 Or Subterranean Pop if you will, this classic label was launched in Seattle in 1986 by Bruce Pavitt and Jonathan Poneman and by the turn of the decade had become famous as the home of grunge. The first Nirvana album, Bleach appeared on Sub Pop, plus releases by Mudhoney, Babes In Toyland, Tad, Dinosaur Jr, L7 and Hole. In recent years, the label has been home to Death Cab For Cutie, CSS, Fleet Foxes, Flight Of The Conchords and Foals. Their first 7" was Soundgarden's Hunted Down in 1987.